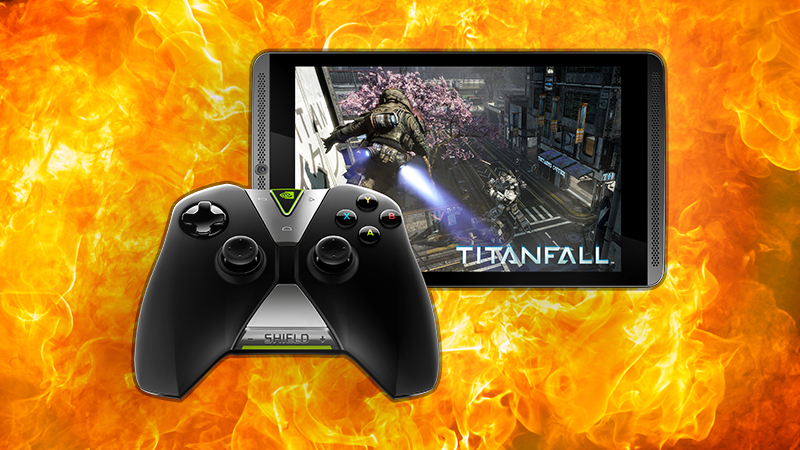 NVIDIA has decided, rather appropriately we might add, to recall their 8-inch Shield Tablet because they may just start a fire. Apparently, one of the batteries in use in a particular batch of tablets is prone to overheating and, eventually, becoming a fire hazard. 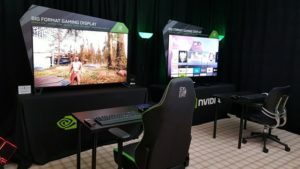 You might think that NVIDIA is just being proactive, lawsuits being what they are these days, but there are already reports of damage due to overheating. As a result, a voluntary recall is in effect, the details of which are available at this dedicated website. There’s a lot of information regarding the recall, how to identify a potentially faulty unit and what to do should you discover a faulty unit. 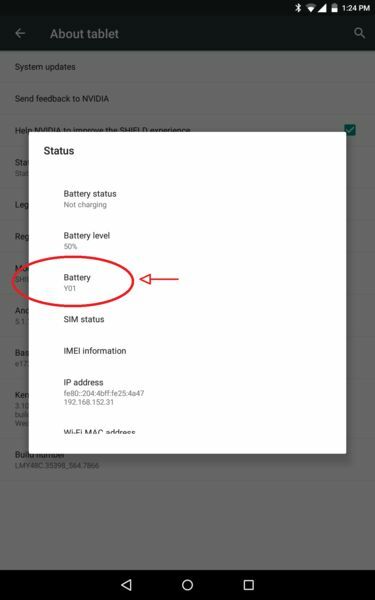 The just of it is, if you navigate to the Settings app on your tablet and select the About tablet option, selecting Status thereafter, you’ll be able to see your Battery status. If your battery is titled “B01“, your unit is unaffected. If it’s “Y01“, for “yes, it’s going to burn your house down”, then you unit is affected. So far, in the U.S. and Canada, around 88, 000 tablets have been recalled. The arson-inclined batch was sold between July 2014 and July 2015, so the chances of someone in South Africa getting a hold of an affected unit is remote – the tablets are only just appearing locally. That said, if you own one, you might as well check. You don’t want to have happen to you what happened to the owner of that RV when his Wii went rogue. No other NVIDIA devices are affected by the fault, so there really isn’t any need to panic… unless you smell smoke. Then panicking seems appropriate.